If you are in charge of planning or hosting an event, celebration or party, then knowing how to choose the right caterer should be on the top of your to-do list. Choosing the right caterer can mean the different between a smooth and fun event verses an event that leaves everybody confused and frazzled. When you are looking for the perfect caterer for your San Luis Obispo event, Popolo Catering should be at the top of the list. Popolo Catering understands the different needs and desires of their wide range of clients and works independently with each event planner to ensure that their specific needs are met. From planning a corporate catering event to a formal catering dinner, Popolo Catering offers a wide range of full service menu options to ensure that every aspect of your events food and beverages is planned to perfection. Planning something smaller? We are one of the few San Luis Obispo catering services that offer take-out catering. Our take-out catering is very popular! Just tell us your menu options and pick-up or delivery date and the food for your event is one less thing to worry about! Take-out catering isn’t a new notion; it is just one that hasn’t been utilized by very many companies. Here at Popolo Catering, we understand that not every event needs a full sit down dinner and that a more casual affair is often times more receptive to the attendees. From tray passed appetizers to mouth watering entrees, our formal catering, casual catering and take out catering options are as vast as our client’s taste. We can feed as few as six or as many as 600, depending upon your needs. 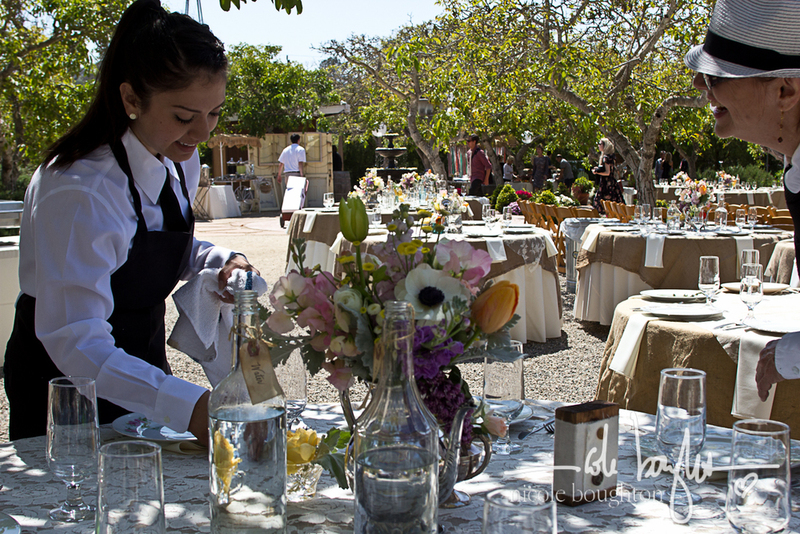 Graduation parties, birthday parties, intimate dinner parties, catered winery parties and even corporate events; our catering service is the only San Luis Obispo caterer that you need to have on speed dial! Contact us at (805) 543-9543 or email us for an appointment today.